Season Three starts with something different. Joel is on his own talking about community connections and the weird places you end up learning something new from. 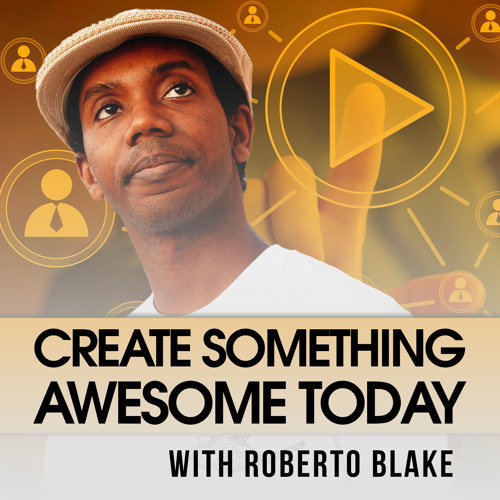 Roberto Blake is the host of the Create Something Awesome Today Podcast, helping podcasters, bloggers and video creators up their game, while inspiring career professionals to create awesome in their own jobs. Also, hear what’s next for Always Listening.